Conventional traveling has become almost unaffordable to most of us travel junkies. But here’s the good news! There’s a chance you can travel for free! In fact, you can even get paid while doing so. Too good to be true? I know what you’re thinking, but its true. How to travel the world and get paid? You must be thinking of this question many times. This may sound a bit weird and funny, but you know it can actually be a reality. There are certain jobs that allow you to travel the world while you get paid. So, here we present you some of the amazing ways you can earn money while traveling and having fun. Looking for various ways and thinking about how to earn money while traveling in India? And even abroad, then here are a few ways we present you. Check these out and get paid to travel in 2018. If you love mingling and hanging around with people, this one is perfect for you. As a tour guide, you can see and study different cultures while leading tourists to iconic and historic places in the world. And you can have substantial income while enjoying foreign cultures. There are always two sides to a coin, though. Let’s look at the negative and the positive side: location guides will most likely freelance. This means inconsistent paydays and your job has no security. Some (those who thrive on taking risks) offer free tours and charm tourists to give tips. Long-term guides, on the other hand, are better off with contracts or even full-time gigs from tour companies. If you want stability, take the second option. However, be ready to deal with planning, logistics, and the stress of managing a group of tourists for weeks, or even more. Worldwide Opportunities on Organic Farms or WWOOF, is a non-traditional business. Volunteers trade their time and labor to help run a farm for accommodations and meals. Would you like to know more perks if you’ll pick this route? Terms are flexible with volunteers staying as short as they want, or as long as they desire. And it’s fun because there are numerous job opportunities to choose from. Yes, it’s true that you need to shoulder your own expenses flying to the farm, but once you’re there, many can offer a ride to the next destination. Now, that’s appetizing, if you ask me. While WWOOF’ing can’t be taken as a career choice, it is a wise way to explore the world without emptying your savings account. 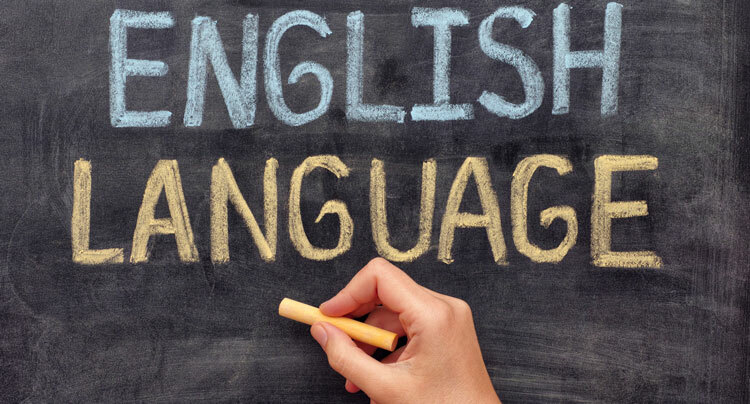 While not all schools require it, a certification for Teaching English as a Foreign Language (TEFL) can make you a more desirable candidate. This is probably one of the best get paid to travel jobs if you have a great fluency in English and would love to teach what you know. Corps members make a two-year commitment to live and work in a developing country. Members work in the sectors of education, youth and community development, health, business, agriculture, environment, and HIV/AIDS, among others. In exchange, you receive a housing and living allowance, student loan assistance, a re-adjustment stipend of $7,425 upon completion, full medical and dental coverage, plus a few other things. I know the Peace Corps would be a profoundly life-changing experience. This is one of the dream jobs in the world for many people, especially for all those photographers and photography enthusiasts. You can also try your hand on photography if you like as you can travel the world and get paid for this kind of a profession. On the contrary, for those who are camera savvy, there’s a huge opportunity to sell travel photos they snap. One prerogative is to set up a ‘shop’ on websites like SmugMug.com. Via these platforms, you can sell photos either to a variety of travel magazines or to business organizations with stock photography collections. This is one of the best and top rated professions for you where you can get paid to travel and take photos continuing your passion and love for photography. If you are thinking about how to make money while traveling the US and other countries abroad, then being a flight attendant can make your dream of traveling the world while getting paid easy. If you don’t mind taking your travel with a side of 9-to-5, a great option could be applying to become a flight attendant. Flight attendants make between $25,000 and $50,000 a year, and they get free travel benefits for not just themselves but also their families. The pay might sound low, but consider that the average schedule has attendants working 80 hours a month. 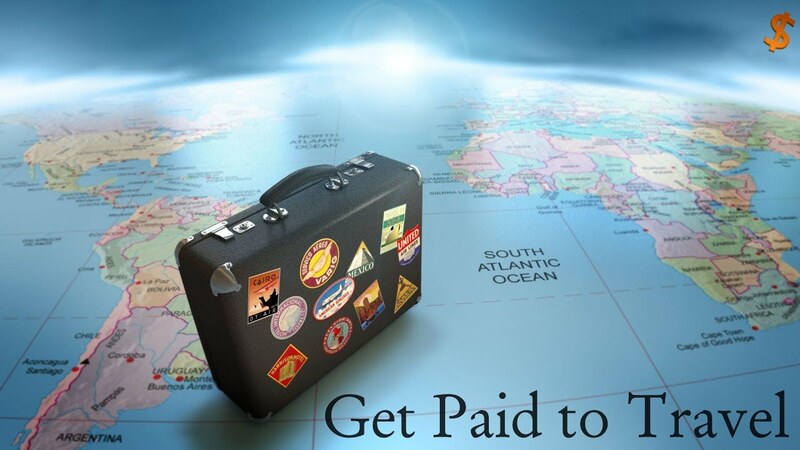 You can try this job if you wish to get paid to travel abroad. Being a professional travel blogger is a tough gig. While traveling to every sight imaginable is a tantalizing part of the job, it takes a lot of work to make it happen. 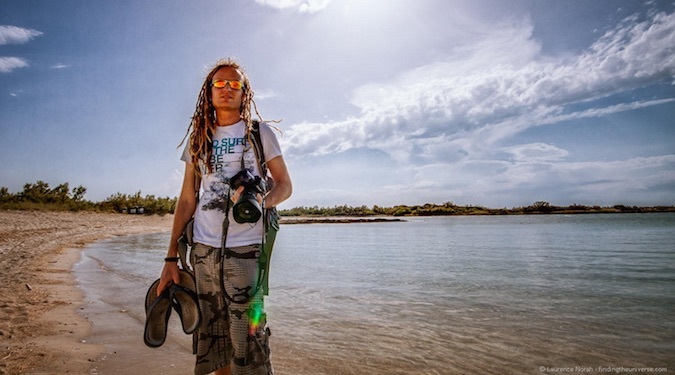 Most travel bloggers spend a year building their sites, churning out several posts a day. Almost all travel bloggers start out by spending their savings just to get up and running. Even once you’ve built a following, a network, and ad partnerships, you are running your own business, which means that in addition to traveling and writing, you must handle all the marketing, site growth, and financials. As you can imagine, it’s a job that never ends. Become a blogger to get paid to travel and party all through the life. 8. How To Make Money While Traveling In An RV? Many campers get seasonal jobs working in campgrounds or parks, Work hampers editor Steve Anderson told CBS News. He notes businesses are also common. We have literally hundreds of members running businesses out of their RVs and living in multiple places every year. With the advent of the internet and especially now with the tools for bandwidth to connect to the internet, the door is open to doing multiple things from an RV. Not even selling bulky items is out of the question, because you can drop ship them or carry them in a trailer behind a motorhome. In today’s world, the possibilities of getting paid to travel are endless. Just explore them and get paid.